Home / Unlabelled / Papoose feat. 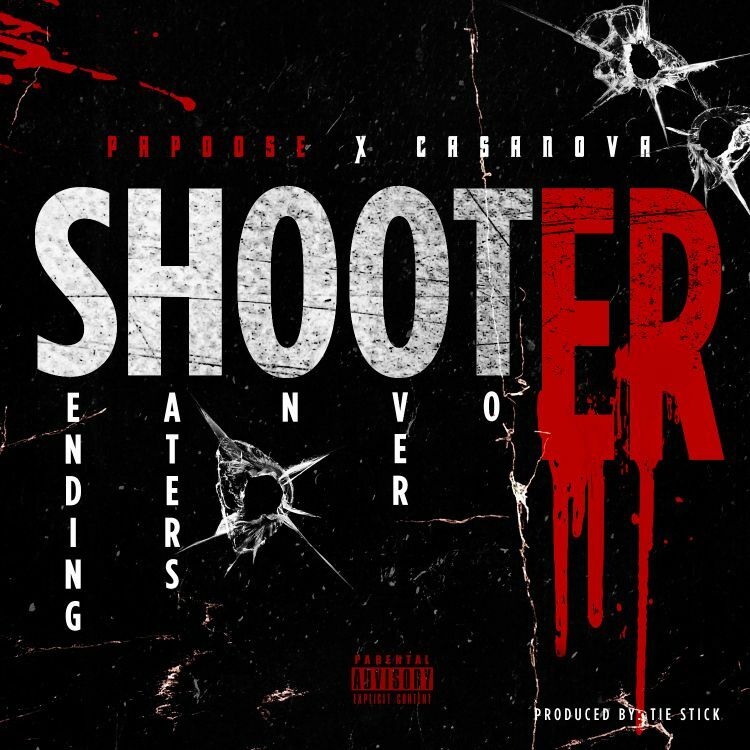 Casanova - "Shooter"
Papoose feat. 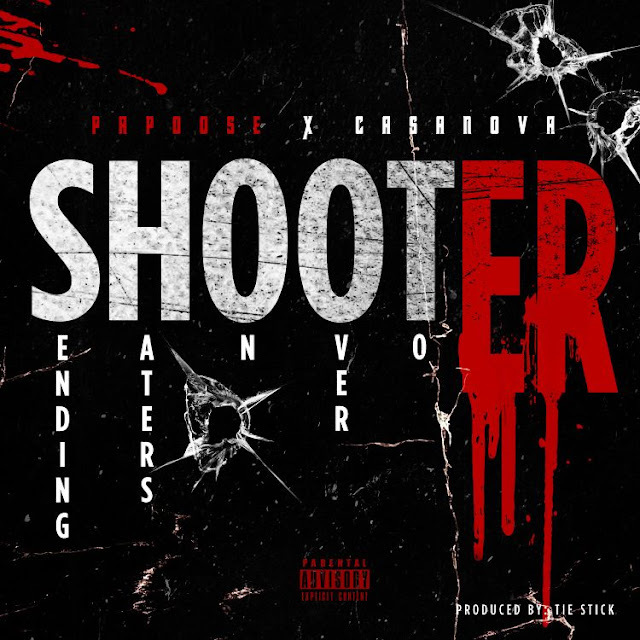 Casanova - "Shooter"